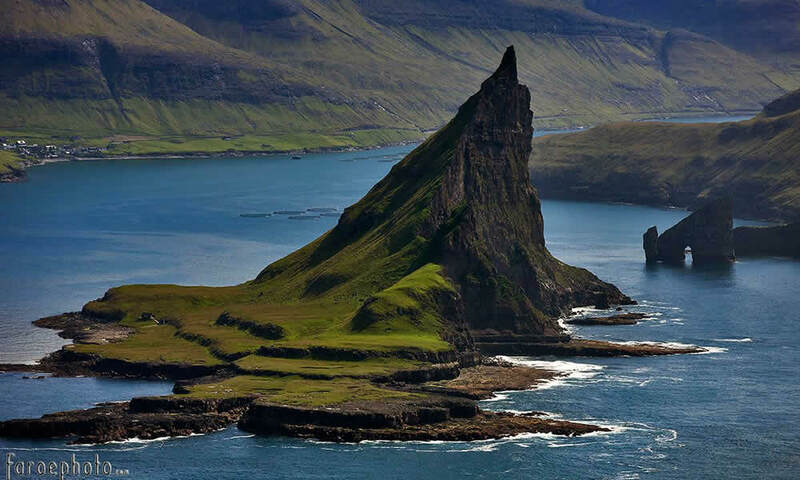 In a world of amazing places, the Faroe Islands have to rank up there with the most amazing …. 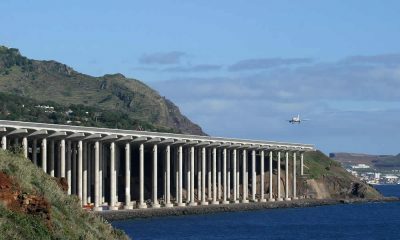 10 Years ago I stumbled across photos of very interesting looking islands. 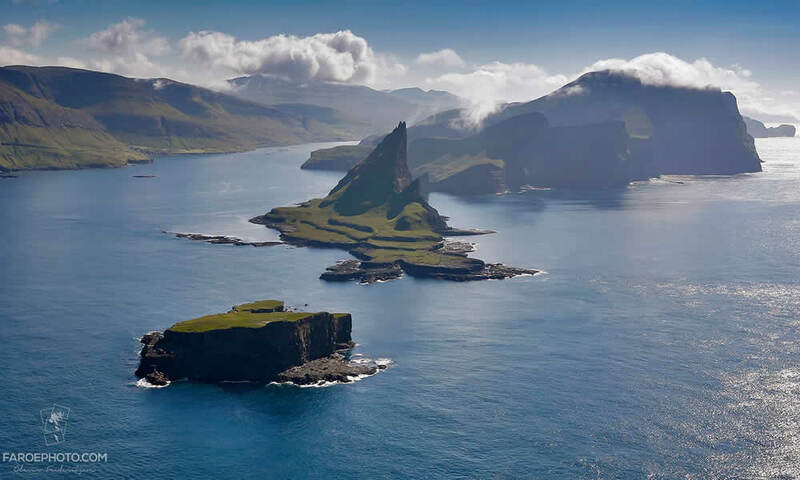 On further investigation I found that these were the Faroe Islands and that they lie north, north west of the UK approximately 300km from the top end of Scotland and between the North Atlantic Ocean and the Norwegian Sea. 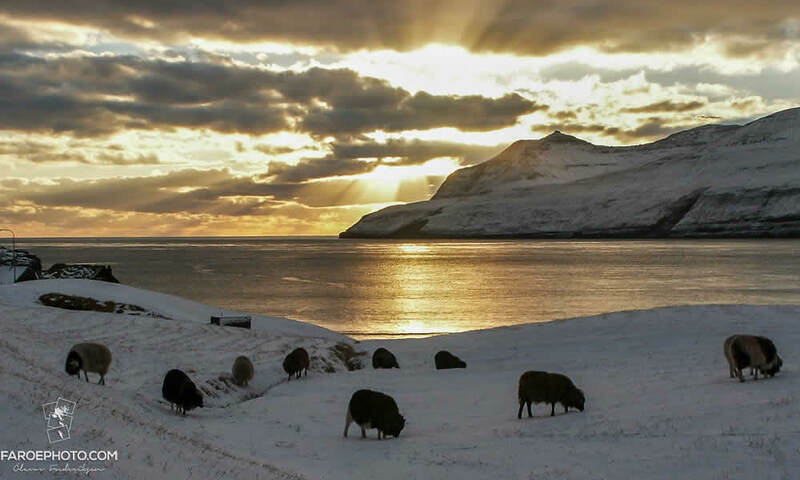 We posted about the Faroe Islands back then and the story was very popular, So popular that we have decided to reprise the post with some new and larger images and hope that a new audience may like these images and the story. All of the photos are by Olavur Frederiksen and we are extremely thankful for Olavur’s permission to use these photos. I highly recommend that you visit his website links at the end of this story to see more of his work. 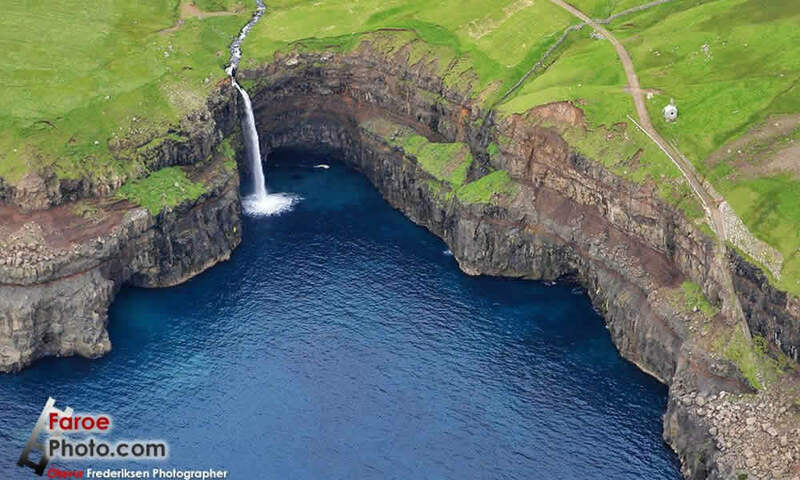 TO SEE MANY MORE PHOTOS HERE, SCROLL THIS POST..
Not much is known of the earliest history of the islands, Irish hermits (monks) settled on the islands in the sixth century, bringing with them sheep and oats as well as early Irish language. 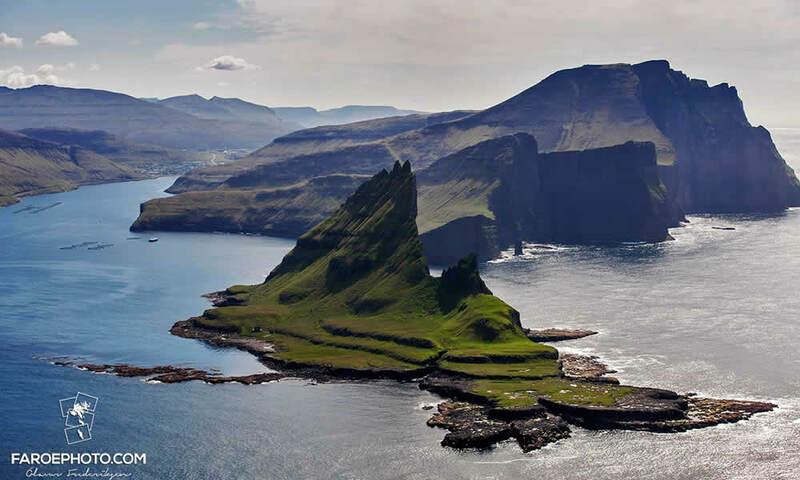 Around 650 AD the Vikings replaced the Irish, bringing with them the Old Norse language, which has evolved into the currently spoken (Faroese) language which is spoken today. These viking settlers came from Norwegian settlements in Shetland, Orkney and islands in the Irish Sea. Norwegian control of the Islands continued until 1380, when Norway entered into the Kalmar Union with Denmark and control gradually transferred to Denmark. When this union between Norway and Denmark was dissolved as a result of the Kiel Treaty in 1814, Denmark retained control of the Faroe Islands. During World War 2 the British army occupied the islands so as to strengthen control of the North Atlantic, however after the war control reverted back to Denmark and a home-rule regime was implemented granting a high degree of local autonomy. 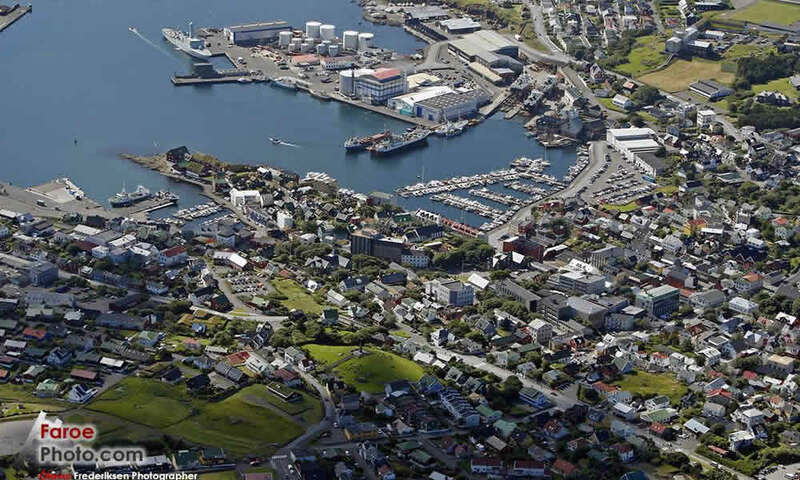 The Faroe Islands’ Unemployment levels have come back in the last few years, with unemployment down to 5% in mid-1998. By June 2008 unemployment had declined to 1.1%, before rising to 3.2% in December 2014, although this is still among the lowest in Europe. 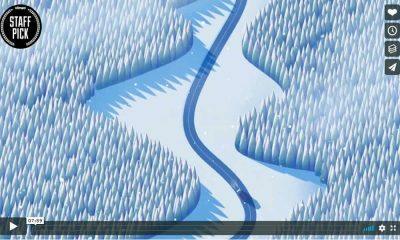 Nevertheless, the almost total dependence on fishing means that the economy remains extremely vulnerable. 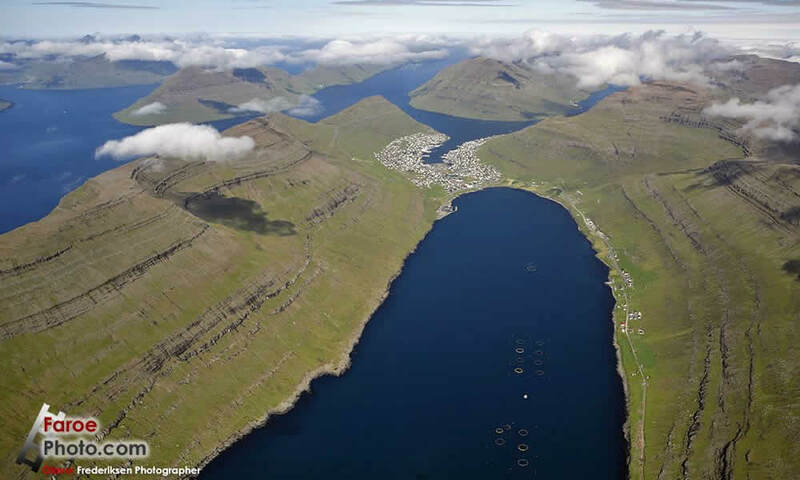 The current fishing catch landed in the Faroe Islands are either exported fresh or processed into fresh fillets, frozen fillets or wet salted fish. 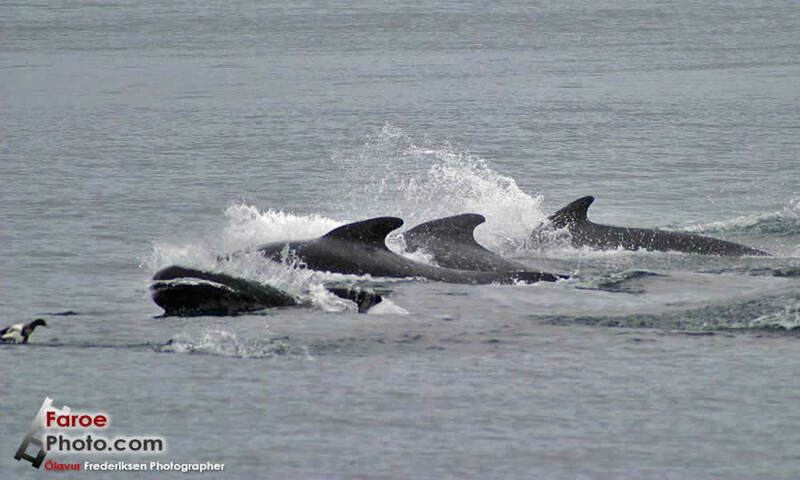 Other species are processed into fish meal and oil, or feed for the fish farms. The primary export markets are Denmark (shrimp), Great Britain (Cod and haddock), Germany, France (coly, redfish, black halibut), the Mediterranean countries (salted fish), USA (frozen cod and haddock) and Japan (shrimps, trout). 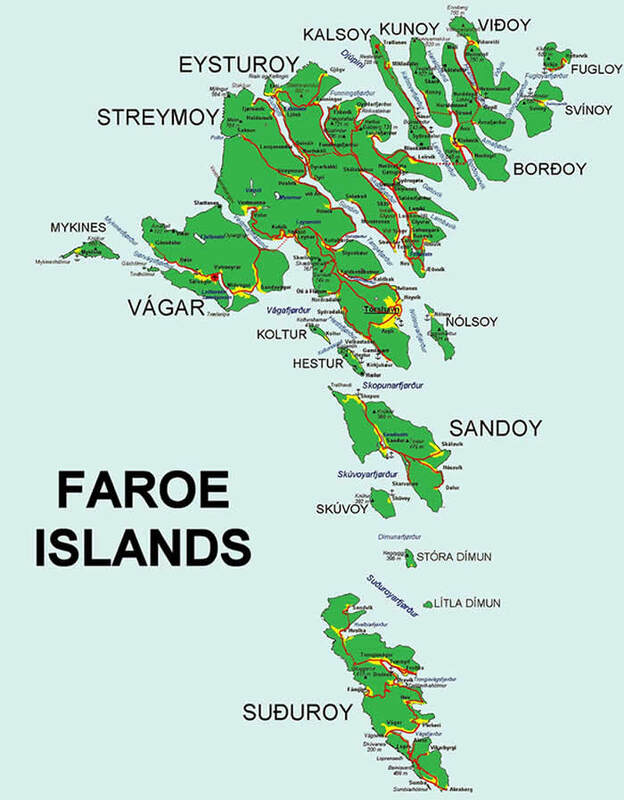 In 2014 the United Nations Commission recognized the claimed entitlement of the Faroe Islands to local oil reserves, which means that the Faroes will be allocated at least 27,000 km² of the shelf north of the Faroe Islands, of which the Faroes will have the sovereign right to exploration of resources both on the seabed and the underground. 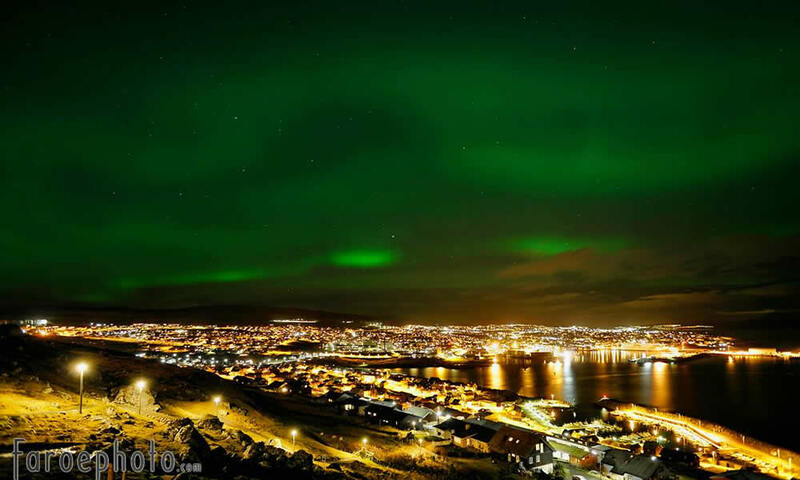 Since 2000, new information technology and business projects have also been fostered in the Faroe Islands to attract new investment. 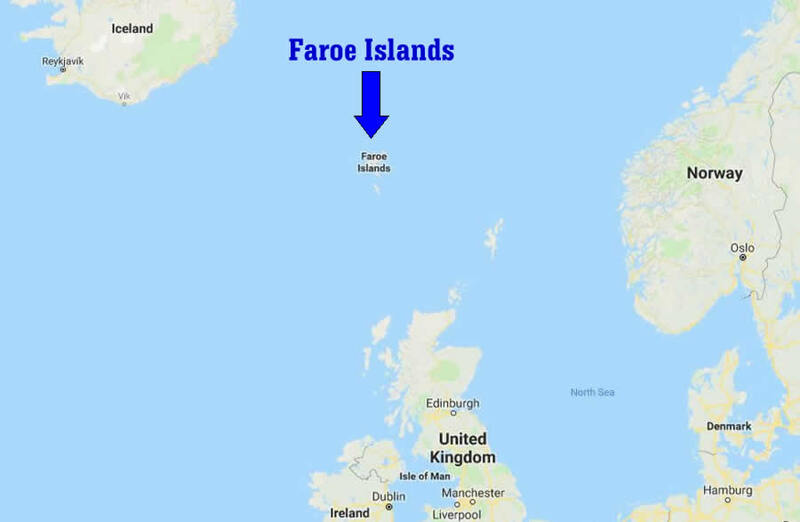 As discussed above the Faroe Islands are approx 350 km north north west of the top end of Scotland, making them not far from the southern end of the Arctic Circle. Considering their high latitude the islands are not as cold as you might expect, with average temperatures of 3 degrees Celsius in winter and 11 degrees Celsius in summer. That said the Islands are covered in much snow during the colder months, as can be seen in the above photos, This snow then forms a melt and plenty of water for the growth of the plentiful green grass all over the islands, which can be seen in many of the other photos. 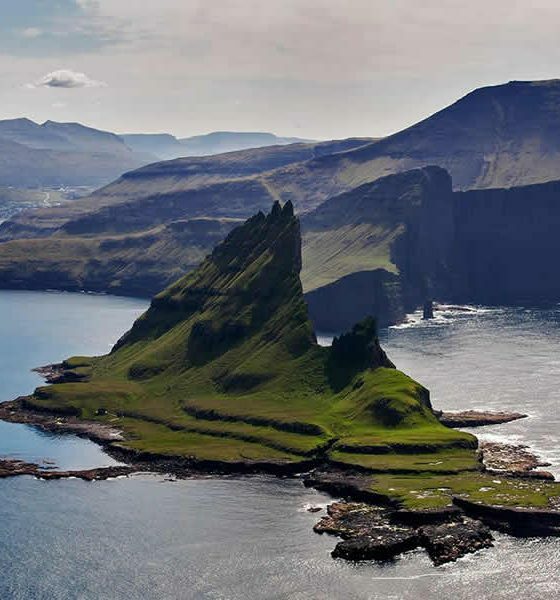 The Faroe Islands consist of eighteen separate islands. 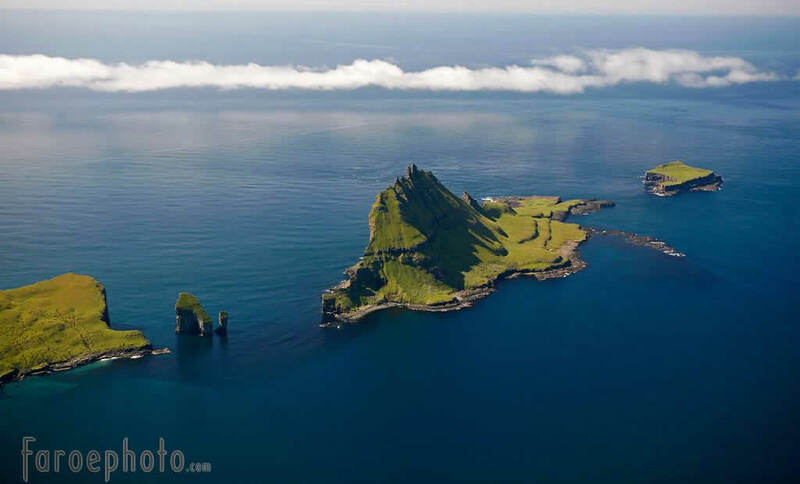 The whole area of the Islands is approximately 1399 square km (540 sq Mles). There is 1117 kilometes (694 mi) of coastline. There are no land boundaries with any other country. The only island that is uninhabited is Lítla Dímun. 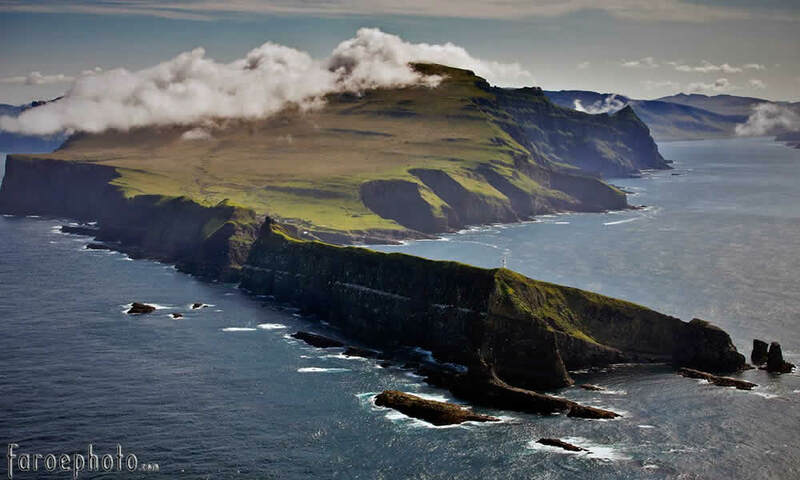 One final thing, I have made myself a promise that I will travel to the Faroe Islands sometime in the future, It’s such and incredible looking place and I am really looking forward to some helicopter rides around the islands. 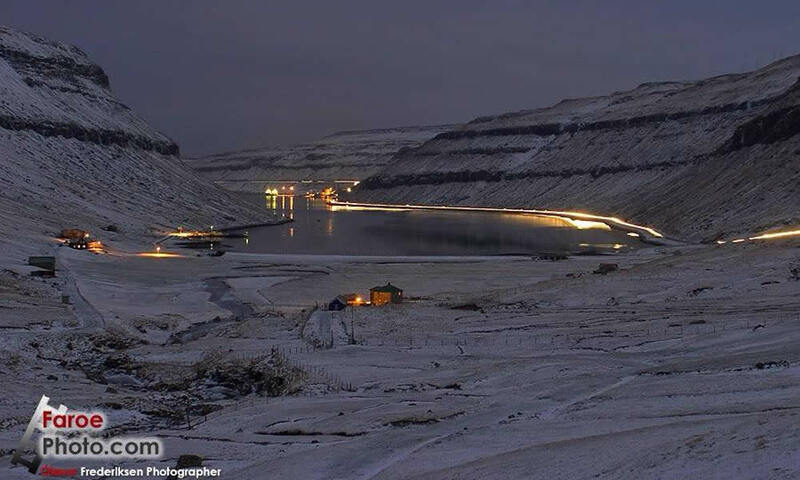 I must thank Olavur Frederiksen of Faroe Photo for allowing me to use some of his amazing collection of photos. Please see his website link below if you are interested, he has many more wonderful photos. 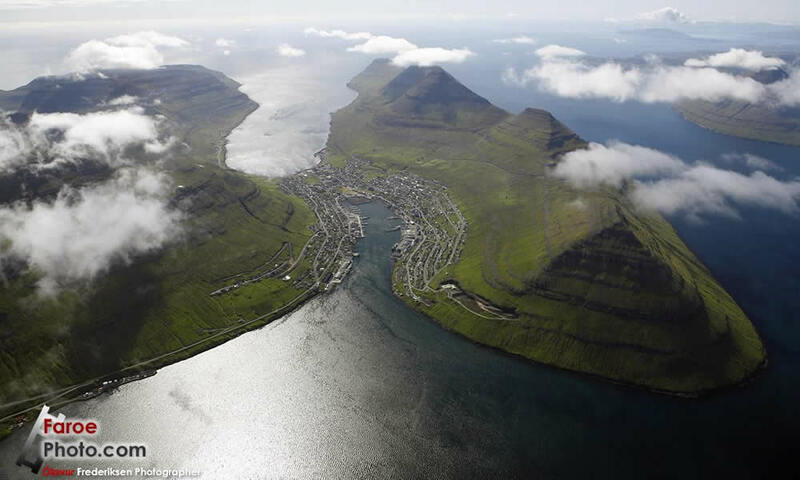 The Faroe Photo Site has a shop which allows you to purchase 150 Impressions of the Faroes Islands. All other information for this post was obtained via Wikipedia. 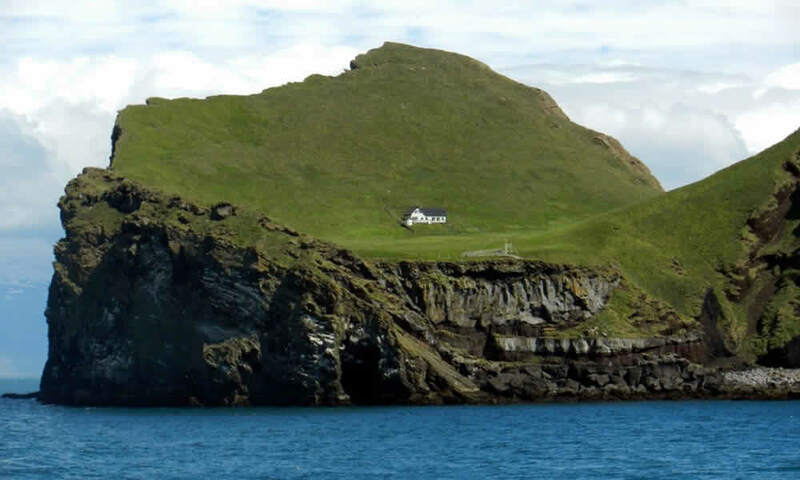 Is this house the most isolated in the world? 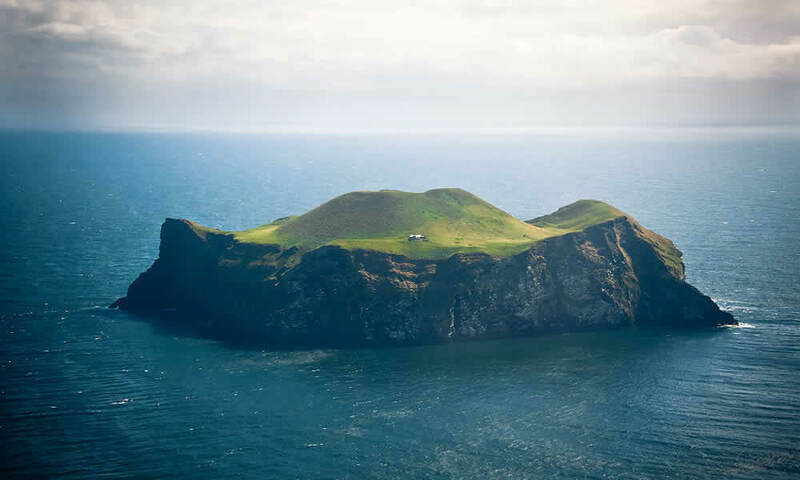 Some refer to this place as the most isolated house in the World and given it’s location off the coast of Iceland, I guess they’d be not far wrong, The Island is called Elliðaey, or Ellirey if you don’t have the Icelandic lingo down pat. 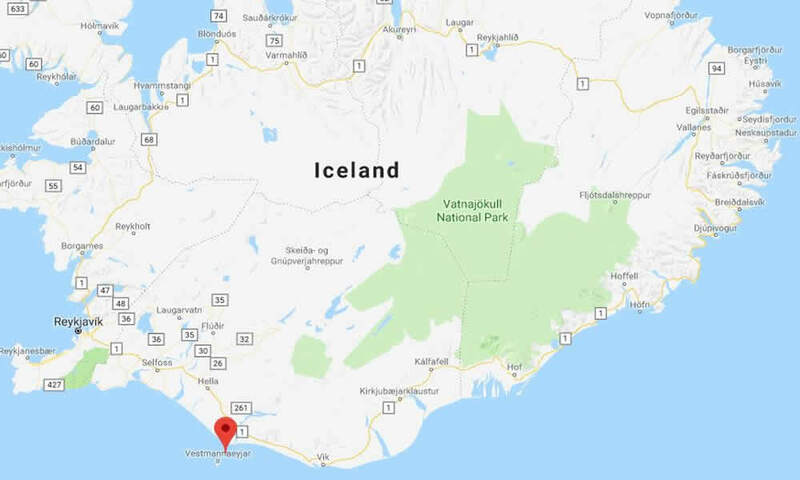 So just where is Elliðaey Island ? 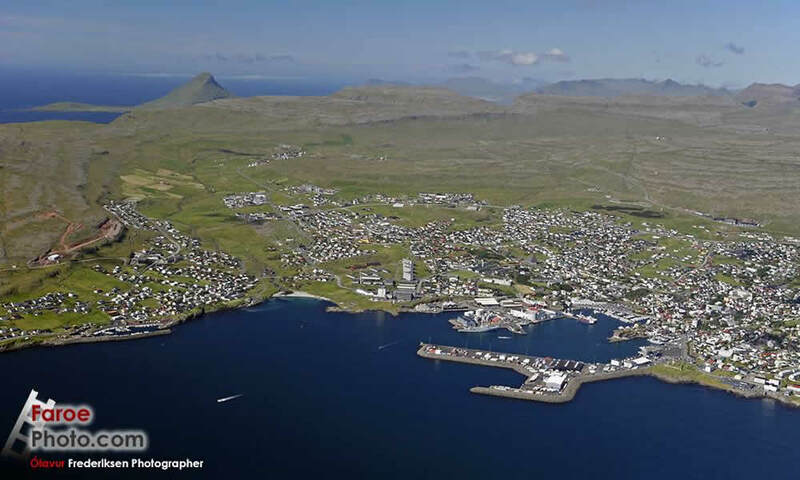 Three hundred years ago, Elliðaey was inhabited by five families. 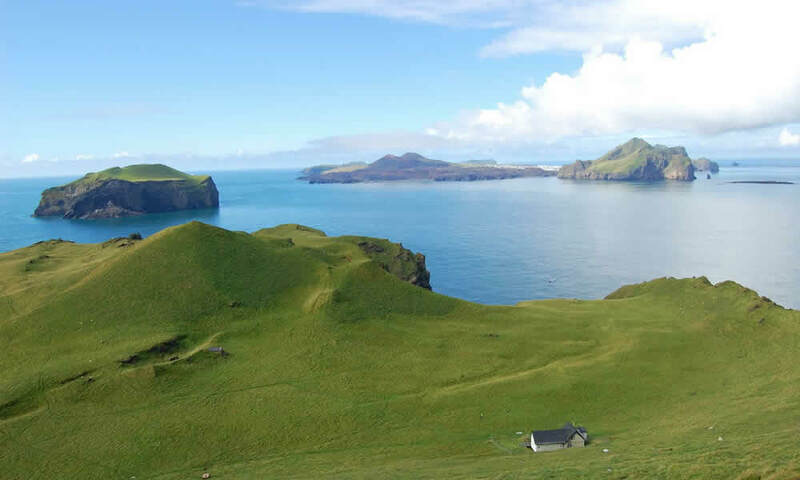 They lived there in huts and survived by fishing and raising cattle on the island’s grassy pasture — and by hunting puffins. By the 1930’s though, the last of these inhabitants left the island, and it remained largely uninhabited until 1953, when the Elliðaey Hunting Association built a lodge for it’s members to use whilst they were visiting for hunting Puffins on the island. 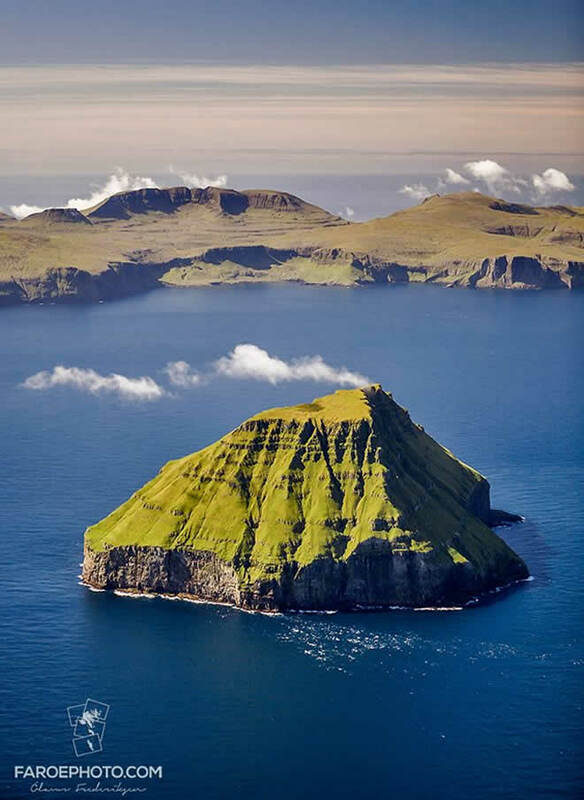 Below are some more stunning photos of Elliðaey Island. Kjerag Norway, is a mountain in Forsand municipality in the county of Rogaland. The 1084 metre high mountain is situated on the southern shore of the Lysefjorden and just southwest of the village of Lysebotn. The northern side of Kjerag mountain has a cliff plunging 984 metres (3,228ft) down to Lysefjorden. 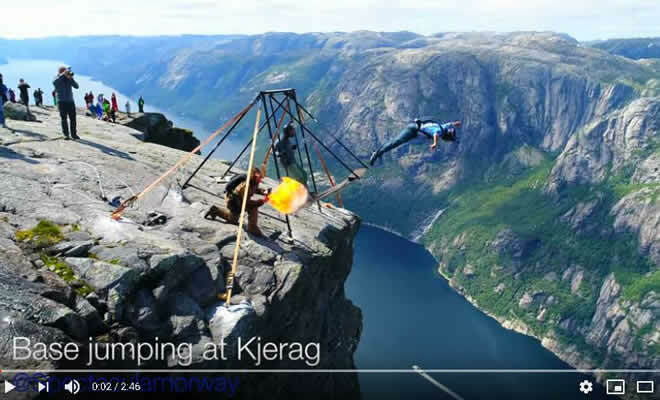 Kjerag is a popular destination in Norway and is a renowned site for Basejumping, however there are many visitors who come to see the spectacular views to or from the fjord below and also to hike to the top of the mountain. Apart from the amazing 360 degree views, visitors also come to have their photo taken on the Kjeragbolten, this is a large stone wedged between 2 adjacent cliff sides and suspended 984 metres high. There is also a Waterfall called Kjeragfossen adding another dimension to the visual appeal of Kjerag and it’s surrounding location. Kjerag Norway, another of those amazing places in Our World. 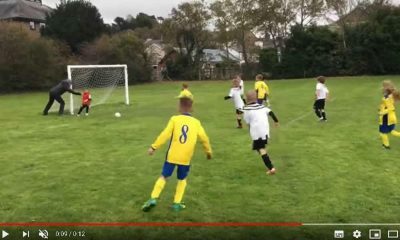 If you liked this post, Get A Look At our home page and other posts and stay tuned, we have regular updates and are constantly searching our world for interesting stories. This video is another in the long line of most dangerous road videos that have been around for years now, it interesting to see a few new roads though and I never get tired of watching these. Totally amazing scenery, brave people, just incredible. What I find really fascinating is how important it must be for these people to get to the “other side”, what is so important that you’d risk your life to get there, maybe this needs a “why did the person cross the dangerous road” saying to match the “why did the chicken cross the road”. 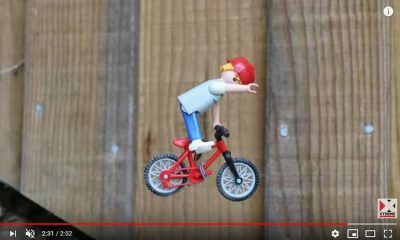 Copyright © 2018 - Getalookatthis- All Rights Reserved.